The Dodgers look like the class of the NL West. Can they hold off the Giants for the division title? Here’s my 2014 National League West preview at Allvoices.com. Baseball is here and the AL West could be very interesting this season. Will the A’s win the division again in 2014? Here’s my Allvoices.com AL West preview. Friday night has four terrific games on the Sweet 16 schedule, including the return of the NCAA Tournament to MSG. Whose moving on to the Elite Eight? The Cardinals find themselves at the top of the NL Central year after year. 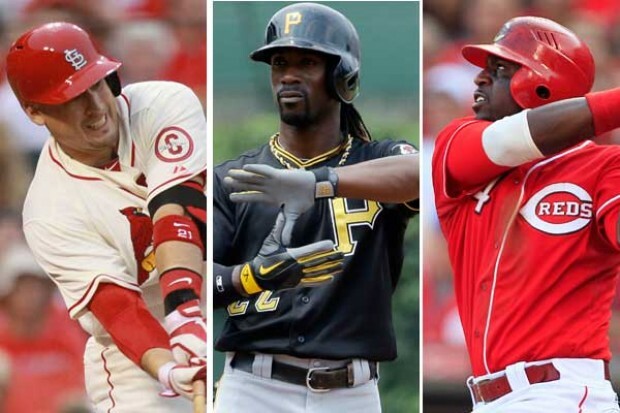 Can they win the NL Central in 2014? Check out my interview with Lucy Norris of On Deck with Lucy on Top Listings for AlleyWire. I talk with Lucy about my career in sports media thus far and give out three apps that all sports fans need, including two that I contribute to, JockSpin and TuenIn Open Mic. 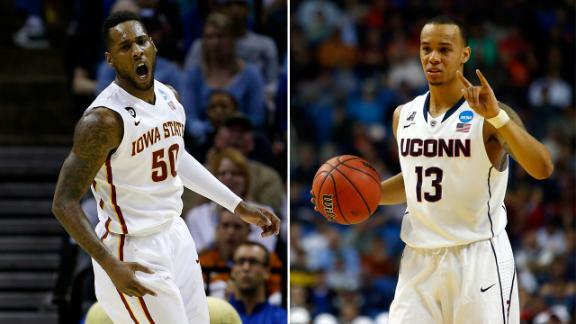 The Sweet 16 begins tonight and features four terrific matchups. In the South Region, Dayton takes on Stanford, and UCLA takes on Florida. In the West Region, Baylor plays Wisconsin, and San Diego State and Arizona go to war. Here’s my AllVoices.com preview of Thursday’s slate of NCAA Tournament games. The AL Central should be a good battle all season, but can the Tigers defend the division crown? Here’s my AllVoices.com AL Central preview for the 2014 season.